How to use ICICI Bank's eftCheques Mobile Application? The rise of mobile is changing what consumers expect from their banks. To meet these expectations most of the top banks are trying to re-invent themselves and are unveiling various mobile banking options with the use of latest technologies. Electronic transactions through ATM, credit/debit cards, smart-phones and computers are fast catching up. To match the latest trends, ICICI Bank has unveiled its latest Mobile APP called as ‘etfCheques‘ for issuing and depositing cheques. To encourage customers who are habituated to using ‘Cheque books’, ICICI Bank has launched this one of its kind mobile application. What is eftCheques Mobile APP? ICICI Bank eftCheques app provides a comprehensive solution for cheque based transactions. 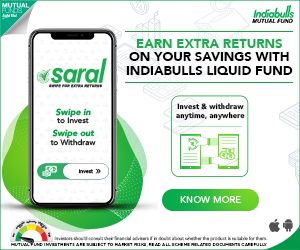 It enables quick, convenient and secure transfer of funds to a beneficiary, while maintaining the cheque writing experience. eftCheques replicates the look and feel of the physical cheque book but can be used to remit the funds instantly to anyone without having to register ‘beneficiary names’ and the bank account details of the beneficiaries are also not required. The main difference between EFT (online Electronic Fund Transfer) and eftCheque is that the eftCheques can be issued to anyone and not just registered beneficiaries. How to download ICICI Bank’s eftCheques Mobile APP? Visit Google Play store or Apple App store on your mobile phone and search for ICICI Bank eftCheques and download the app. You have to authenticate yourself using your ICICI Bank debit card number, debit card PIN and OTP (One Time Password) sent to your registered mobile. In case of a Joint account, you also need to enter your Net Banking ID. Choose any 4-digit PIN of your choice as an authentication to use eftCheques app. Login with your unique 4-digit PIN and start using ICICI Bank eftCheques to perform cheque based transactions at your convenience. Click here to download ICICI Bank etfCheques mobile APP on Android smartphones. 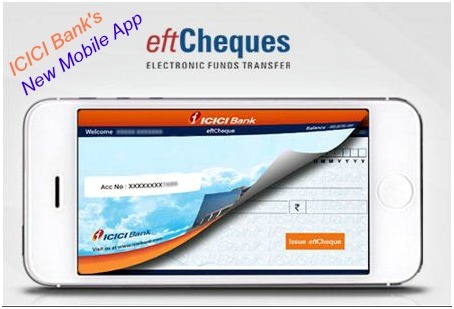 Click here to download ICICI Bank etfCheques mobile APP on iOS based smartphones. Write eftCheque : You can issue an eftCheque to a mobile number of your choice. You have to enter mandatory details like Beneficiary Mobile Number (manually or from your phone contacts), Beneficiary Name and Amount. A message will be displayed upon successful issuance and you will receive an SMS with eftCheques code and 4-digit passcode. You have to share this ‘Passcode’ with the Beneficiary to receive the funds. Up to Rs 25,000 per day can be issued using eftCheques application. The beneficiary should initiate the transaction through the URL provided in the SMS alert. The beneficiary will also need to keep the Bank account number and the IFSC code ready. IFSC code is required only if the Beneficiary Bank account is other than ICICI Bank. The Cheque code will remain valid for 3 days. Deposit eftCheque : You can deposit scanned image of physical cheque issued to you by using MICR code reader that is available in the application. Do note that you still need to visit the branch to deposit the physical cheque. However, the fact that cheque details are uploaded to the bank enables the clearing process to be speeded up. 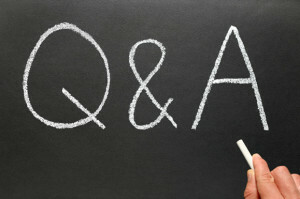 Cheque Query : You can check the status of physical cheques issued to (or) from your account. History : You can check all the past ‘Debit’ transactions which are done through eftCheques app. The total no of cheques cleared in 2014-15 were 1,197 million and the total amount cleared through cheques was Rs 85,559 billion. Though there has been a decline in usage of cheque books but lot needs to be done to encourage bank customers to make payments through electronic mode. This will benefit both the customer and the banks. Mobile phones are seen as a big enabler of electronic payments as the costs are low. Mobile transactions have increased in the past few years, but the use of mobile banking services is quite low. Most of the transactions carried out using mobile phones are non-financial in nature. If banks launch innovative mobile APPs like eftCheques then the potential of Mobile Banking can be fully exploited.